Small discrepancies in your balance’s performance can have powerful effects on the reproducibility of your experimental results. Practices such as incorrect cleaning or moving your balance can affect its calibration and measurement accuracy. 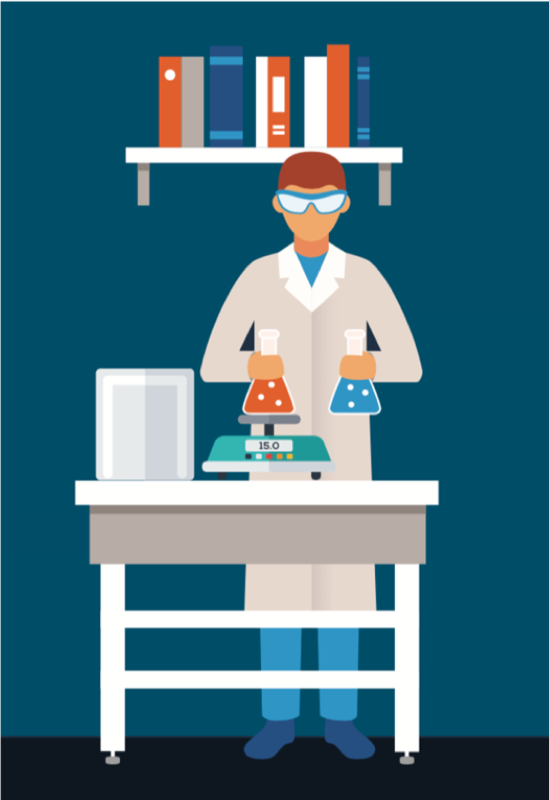 Learn more about how to minimize errors when using laboratory balances. Download the full infographic, compliments of Lab Manager.